We have a goal to of raising $10,000 for Children’s Miracle Network. We do this by donating to them a portion of our income from homes we sell. More than 10 million kids enter a children’s hospital like your local children's hospital across North America every year. 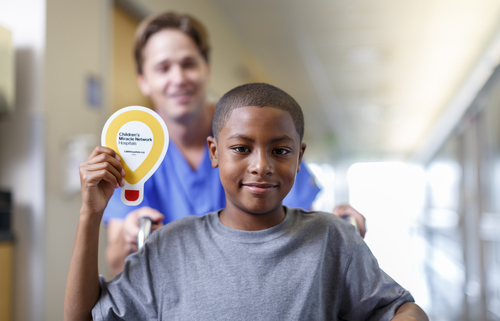 To provide the best care for kids, children’s hospitals rely on donations and community support. Since 1983, Children’s Miracle Network Hospitals has helped fill those funding gaps by raising more than $5 billion, most of it $1 at a time. Its various fundraising partners and programs support the nonprofit’s mission to save and improve the lives of as many children as possible. 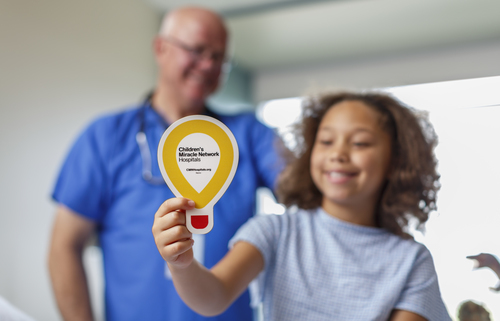 Children’s Miracle Network depends on Sponsorship and Donations in order to provide their lifesaving work and keep families medical bills down to a minimum. So When you hear me say “YOUR REFERRALS HELP THE KIDS…”they really do. Click the link below to download this months Homeward bound. *The GIFT we are giving. 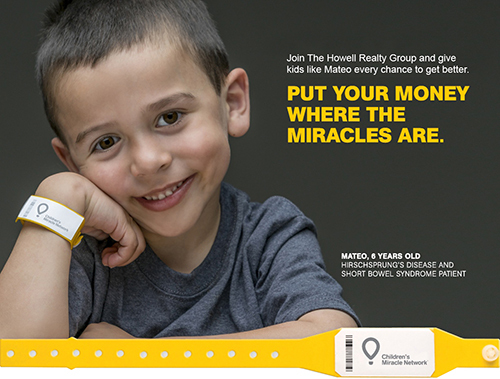 *How Your Referrals Help the Kids at Children’s Miracle Network Hospitals.